Pay close attention to how fast merchandise "dies". Now, in some businesses (i.e. Fashion), merchandise turns over quickly, that's the nature of the beast. 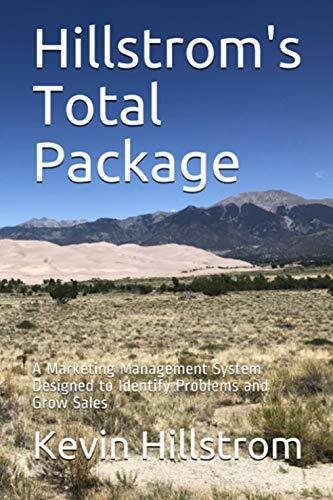 In many other businesses, a product should "live" for a reasonable amount of time, two or three or four years, and should generate a significant amount of sales as well. This is an example of a business with a quick "product death". Here, we look at 1,000 new products. This is a problem. New items generate the majority of sales in year one, then rapidly decline over the next four years, to the point where barely any sales are left by year five. In cases where a business is in a Death Spiral, products have an unusually rapid rate of decay, with few items generating high sales volumes. Each business needs a healthy number of items generating large sales volumes. Think about The Sharper Image several years ago, they had that ionizer problem, and because that item carried a disproportionate level of total net sales, the business was in big trouble. When you introduce a thousand items, you need a reasonable number of items to achieve success within 1-2 years. If this doesn't happen, then existing products are required to carry a disproportionate load, and that is a recipe for a true Death Spiral.